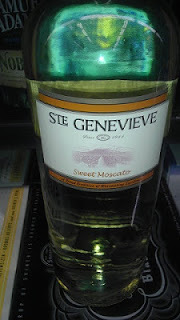 Here is a one we like from Texas Winery Ste Genevieve. It's a Sweet Moscato with a 12% Alcohol Content! Only sold in Texas though, so may be tough for some to try this one out. For the Winos, this one gets a "Good Rating". Here is one that both Winos gave a Good Rating. 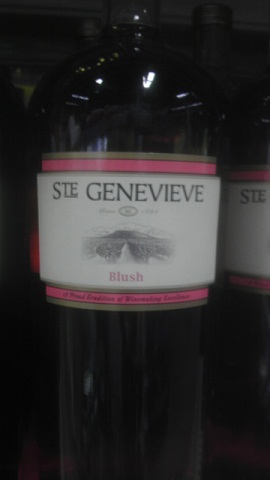 From Texas Winery Ste Genevieve comes a Blush that tastes great and comes in at a healthy 12% Alcohol Content. Even better the big bottle cost less than $9 at the local grocery store!